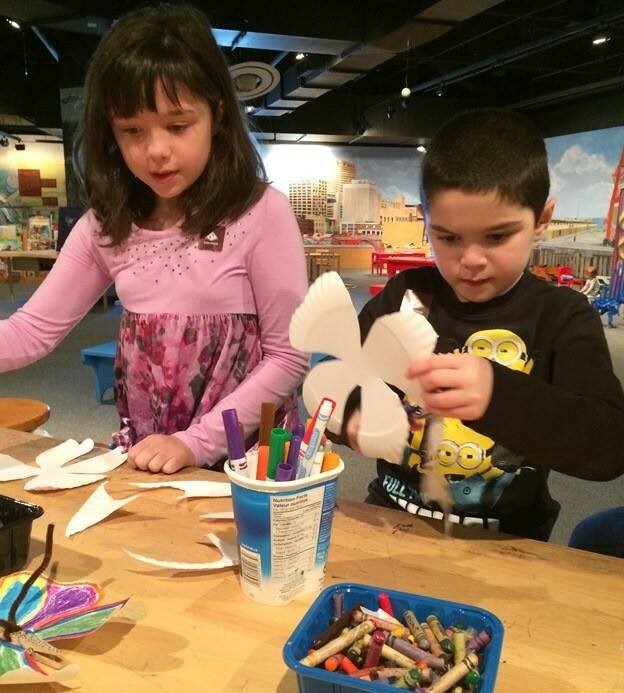 All ages will enjoy an engaging stop in the New Brunswick Museum Discovery Gallery. Here you can explore more of New Brunswick through mini displays, touch objects, educational craft production, beautiful murals, and much more. The Discovery Gallery offers a great experience for the whole family. Dance a jive around a 1950s juke box, play a round of checkers, read a book about science or history, or put together a 3-dimensional puzzle. Museum Interpreter staff are often on hand to offer storytelling about the rich cultural history, art, and science of New Brunswick and offer a chance for youth or adults to create a memory to take home. You could be crafting a whale tail or learning the historic art of paper quilling. 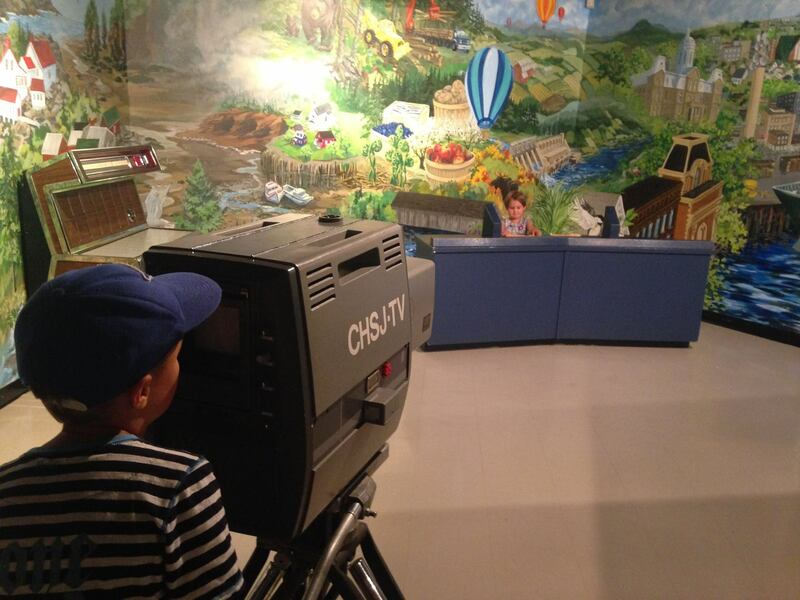 There is something for everyone who ventures into the New Brunswick Museum Discovery Gallery. Explore, discover, and enjoy!